We are just fooling around, a cherry-apple hybrid does not exist! But thank you for visiting our site! 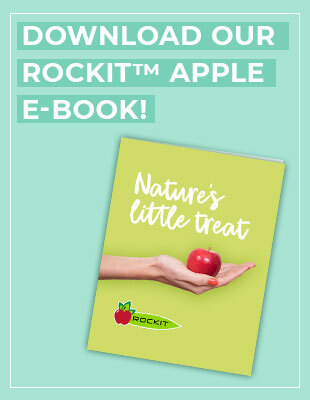 While you’re here, we invite you to sign up for our free Rockit® Apple Ebook! And to stay up-to-date on all things Chelan Fresh, sign up for our monthly Newsletter!